​Science Olympiad is a national non-profit organization dedicated to improving the quality of K-12 science education, increasing male, female and minority interest in science, creating a technologically-literate workforce and providing recognition for outstanding achievement by both students and teachers. These goals are achieved by participating in Science Olympiad tournaments and non-competitive events, incorporating Science Olympiad into classroom curriculum and attending teacher training institutes.  Click here to learn more about Science Olympiad!